Check! Flipkart can buy Snapdeal for $950 Million? Check! 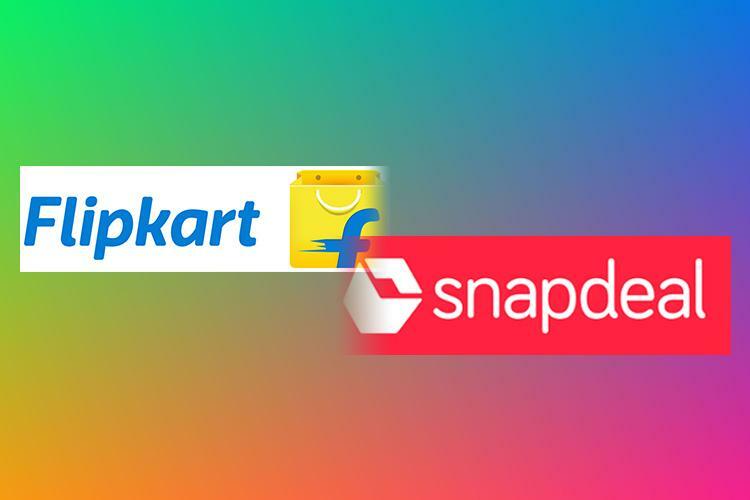 Flipkart can buy Snapdeal for $950 Million: Two big companies Snapdeal and Flipkart can come together as one. As per the sources reports which are coming out since today’s after noon saying that “Flipkart offered Snapdeal a buyout of around $950 Million. Also, the sources reveal that “These both companies had tough competition against Amazon which is growing faster and better”. Also, the sales are getting lower of these companies as compared to Amazon. Also, the board of Jasper Infotech, which is also the owner of Snapdeal, approved the highest bid of Flipkart which is around $900 to $950 million. Even the sources are saying that they accepted the offer last week and now they are conducting the other important work. Still, this news is not officially out now by both of these companies but none of them rejected it till now. A deal is now pending for the approval of Snapdeal shareholders who may take the last decision. Well, if this all went out right then this could be a major change in online e-commerce. Also, the sources are pretty confirmed about this deal and other big newspapers along with big ones are saying the same thing about the companies’ behavior. When we tried to reach out these companies one of them “Snapdeal” declined to comment, while on the other hand, Flipkart was not available for any kind of comment. Also, everyone knows that Indian e-commerce business is just started now which means, in upcoming days this business could do more profit for the e-commerce websites. Well, we hope that whatever happened could bring more happiness to the Indian people and market. Also, this news is still not confirmed but surely it going to be confirmed for sure. We will share other related updates with this news till then stay with us. Check! 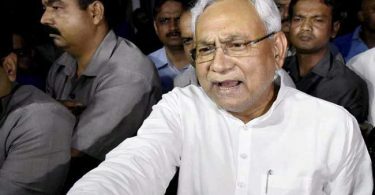 Nitish Kumar quits as Bihar CM! PM Modi congratulated him!!! 400 Crore! 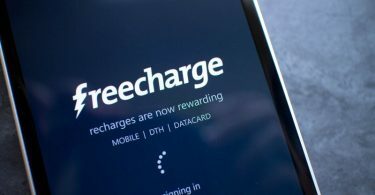 Axis Bank set to buy Freecharge from Snapdeal!! !